The Ohio River Valley receives plenty of rain and snow throughout the year. During the storm season in 2014, traffic had to be rerouted and residents were cautioned to stay off the road as storm water flooded the local yards, roads, and bridges. While it may be a common occurrence for many major cities that receive a lot of precipitation, it is also a problem that can be improved by cleaning out city storm drains regularly. During a heavy storm, the city drains can be filled with falling tree branches, leaves, dirt, and other types of debris. This can keep the flow of water from going into the drain where it belongs, and instead causes it to pool up in the road. Even though the issue is not as costly or serious as a clogged city drain system, your drains can cause similar issues with your own residential sewer system if they become clogged. AtDrain Master Ohio, we work hard to provide our valued customers with quality support they can rely on day or night. That is why we provide 24-hour emergency drain cleaning and plumbing services. 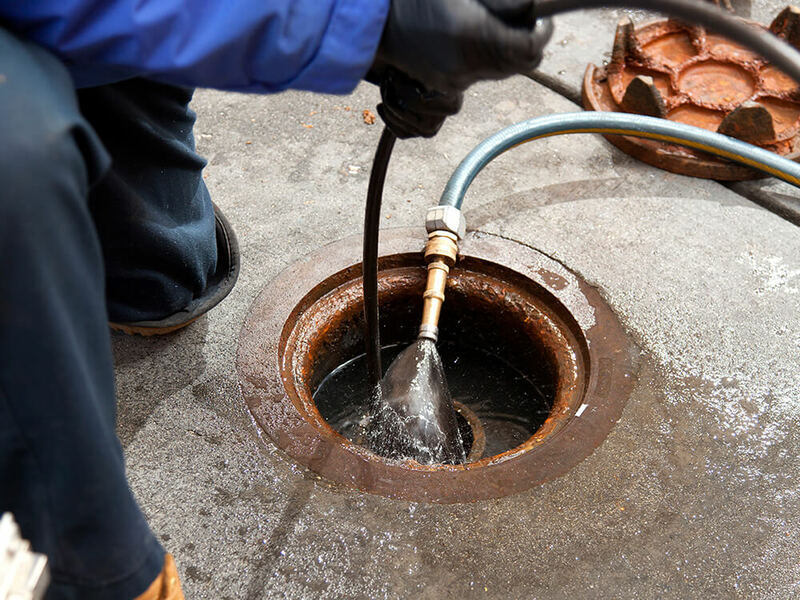 Our team is always prepared to take on any type of drain cleaning need you may have. Whether you are faced with a broken water heater, a water line repair, or a clogged drain, we’re here to help no matter how big the mess may be. When you call Drain Master Ohio, we will have a licensed drain cleaning tech out to your property as soon as possible. We are a family owned business that’s served the families and business owners of Ohio since 1995. We feel that our quality performance standards and how we strive to provide each customer with the best results are the reasons behind our two decades of success. Here at Drain Master Ohio, our team is made up of dedicated plumbing and sewer repair experts who are always ready to try the latest innovative methods for the benefit of our customers. We never have any hidden fees attached to our final bill, and there is no clogged drain or sewer line repair job out there that we can’t solve in a timely manner. Taking care of a serious sewer line issue quickly can help you to avoid additional problems in the future. When you notice the first sign of trouble, be sure to give us a call at 614-698-1434 for assistance. We are open 24 hours a day, 7 days a week to assist you. If you have any questions or concerns, you may also contact us via email at drainmaster76@gmail.com.